ORD 8.1 is the latest of TheMagicTouch Paper Products and created to decorate Acrylic, Glass and Crystal transferring the Image and a white background in one simple step. 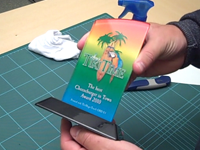 ORD 8.1 (Opaque Reverse Decoration) transfer paper gives the user the opportunity to easily and quickly decorate a comprehensive range of glass and acrylic products in full colour. Using a traditional heat press printed transfer paper images are applied and fixed to the base of the product taking less than 1 minute. 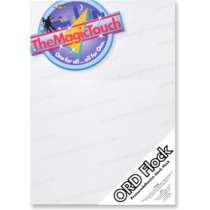 The image is then trimmed and has an optionally finished effect using a flock based self-adhesive covering. 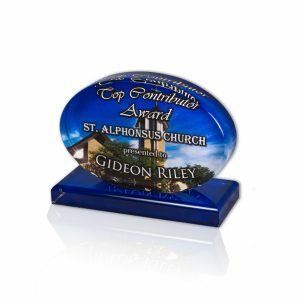 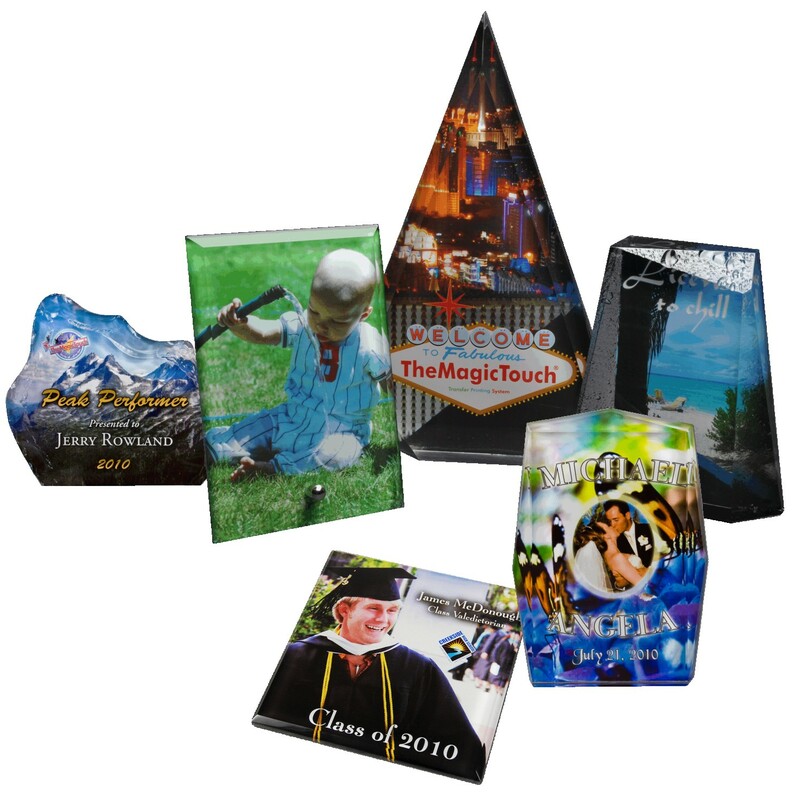 Decorated glass and acrylic has massive potential within the awards, sign, recognition, and photo gift markets, especially when featuring full-colour images that are both accurate and UV stable. For ORD no A4R paper is necessary.